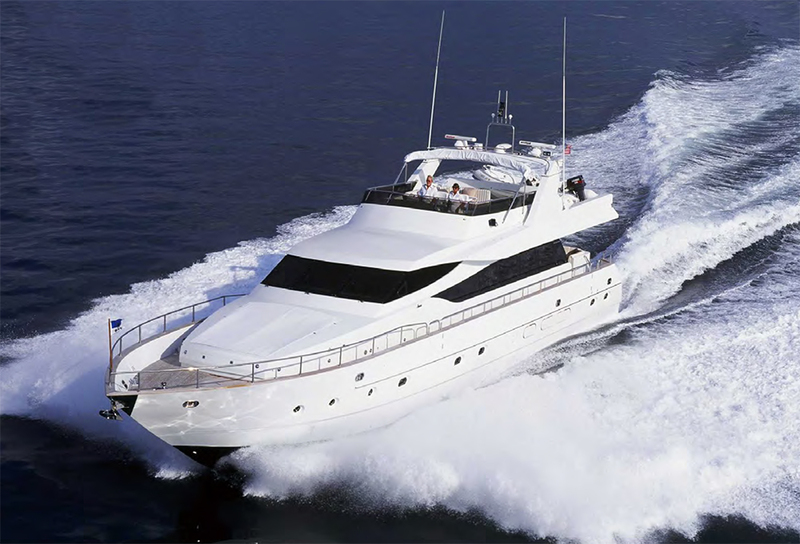 Nova Marine Co., Ltd, established in 1983, is ranked as one of the top luxury yacht manufacturers in Taiwan and to date, has manufactured and delivered over 1,500 yachts to satisfied owners worldwide. Currently, Novatec's production line includes three main yacht series, the Classic Sedan 46'-56', the Islander 48'-60', and the Euro 52'-84'. The interior of these yachts can be semi-customized to make each yacht truly unique to their owners. Learn more. Description: The Novatec 78 Euro is where style meets utility. She offers a modern and sleek exterior profile, while providing plethora of luxurious living space both in the interior and exterior to ensure the guests are comfortably entertained and relaxed; including a unique double sunbathing area in the fly bridge, and a U-shaped seating and sunbathing area in the foredeck. 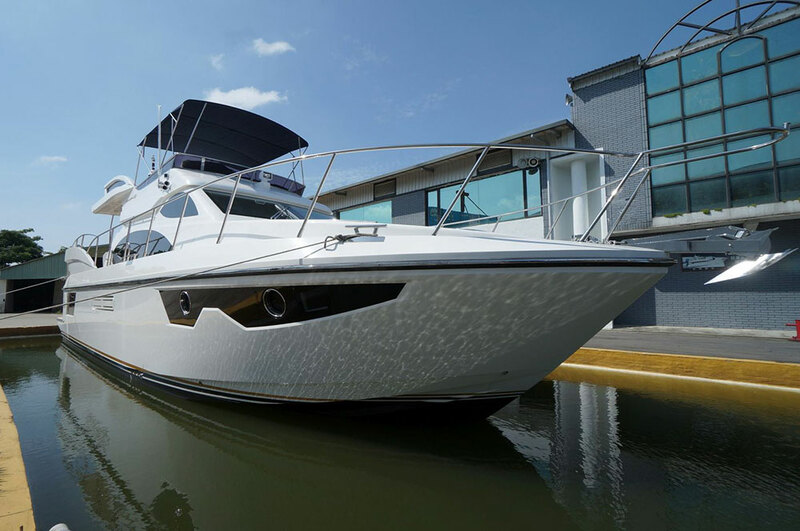 The All-New Novatec 52 Sports Sedan is a newly developed hybrid-prototype craft that combines the functionality and performance of a sports fisher and the comfort and luxury of a motor yacht. The fishing cockpit is specifically designed with extra space and an optional livewell (fish tank) with electric hatch lifter, automatic sea water circulation and pump system, and insulation foam to store all your fresh catches of the day! Description: Those who are drawn to the rakish styling and flowing curves of today's Italian-built yachts will certainly find a lot to like in the Novatec 84' European Yacht, designed by Tommaso Spadolini. True to the Novatec name, the 84' European Yacht can be custom designed from the inside out to satisfy even the most fastidious buyer's comfort and needs.